This is insane in the sense of unnerving surprise. A lot of these developers have always been firmly Sony in the past. Take into account that not all of the supposed games will be new; some could be ports of last-gen games, or remakes. (Capcom could port Ultra Street Fighter 4 to PS4/Xbox One.) Also, despite that this is Xbox centric, some, if not all of the rumored 32 games will be multiplatform, none of these supposed games are said to be Xbox One exclusives. 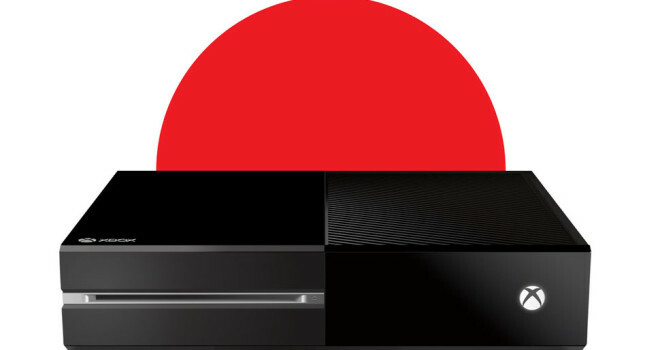 Knowing Microsoft’s less than stellar track record in Japan with the last two Xbox’s will this be the push that will make Japan care about the Xbox One? I don’t know?